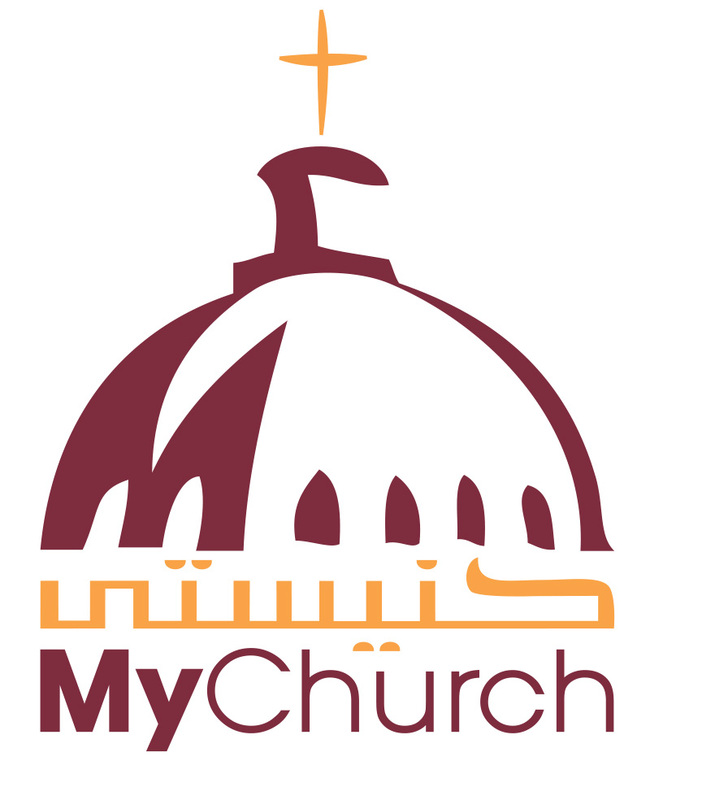 The ‘My Church’ Survey will be launched from 4-15 November 2018. Your opinion matters! 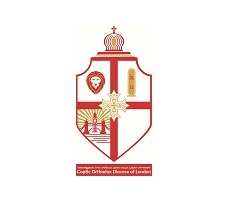 If you are part of the Coptic Orthodox Diocese of London please speak to your parish priest for more information. 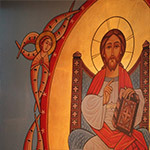 If you are a member of the Saint George Congregation, you can sign up to our newsletter HERE. When you complete the form please do not forget to tick the box for e-mail communication, otherwise we will be unable to communicate with you. My dear Fathers, sisters, brothers and children in the Lord. 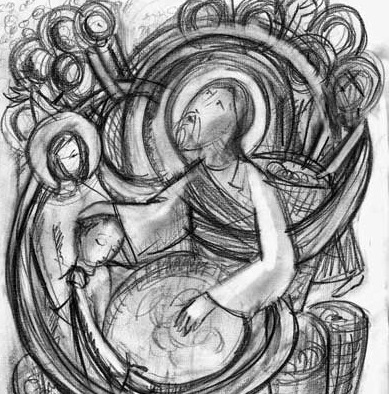 Grace and peace to you from our Lord Jesus Christ during this blessed Lenten period, in which we prepare ourselves to celebrate His glorious and victorious Resurrection. Find out more about Grapevine and other London ministries via www.ServingLondon. 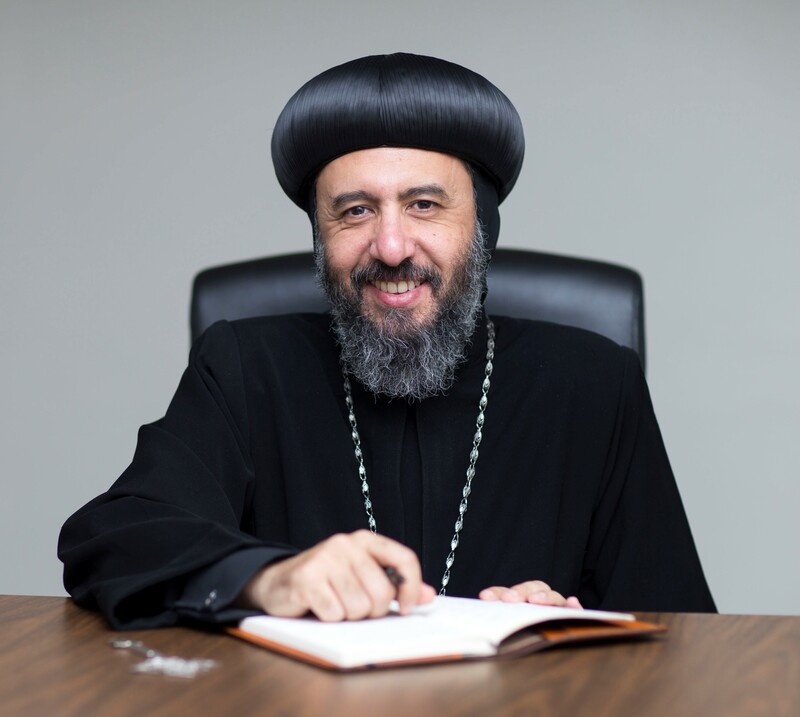 If you have any questions please contact: CopticSymposium2017@Gmail. 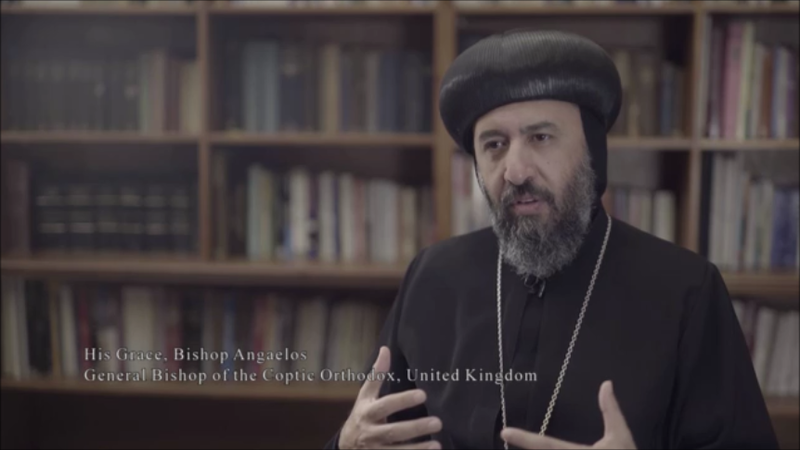 Watch a TV special on Coptic Christmas by CTVC filmed at The Coptic Orthodox Church Centre in the United Kingdom: https://www.youtube. 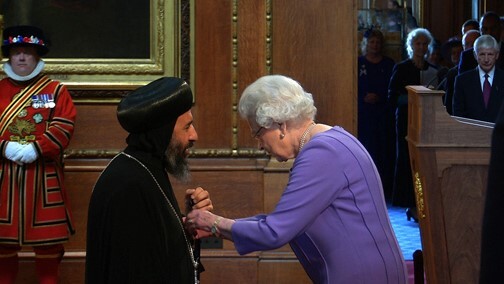 View this Press Release via CopticMediaUK. 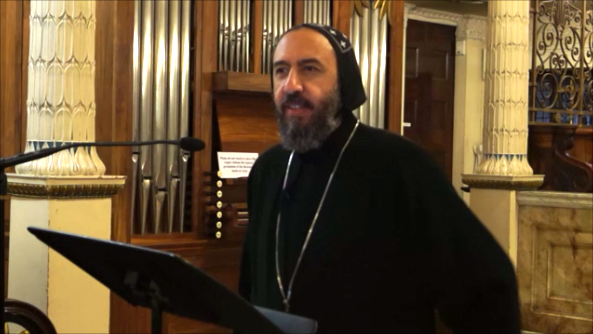 Thank you to all who attended the Third International Coptic Symposium, read more about the event HERE or via www.CopticMediaUK.